United Nations (United States) (AFP) - UN Secretary-General Antonio Guterres is proposing a new diplomatic push to end the decades-old dispute over Western Sahara, possibly by holding a referendum on Morocco's rule over the territory, according to a confidential report obtained by AFP on Monday. Guterres said in the report to the United Nations Security Council that he wanted "a new dynamic" and a "new spirit" in negotiations on ending one of the world's most intractable conflicts. "I intend to propose that the negotiating process be relaunched with a new dynamic and a new spirit that reflect the council's guidance," the UN chief said in the report sent to the council on Monday. The negotiations would have "the aim of reaching a mutually acceptable political solution that includes resolution of the dispute over the ultimate status of Western Sahara, including through agreement on the nature and form of the exercise of self-determination," he added. Last month, long-serving UN envoy Christopher Ross resigned just weeks after Guterres spoke by phone with Morocco's King Mohamed VI to try to reduce tensions in a buffer zone in contested Western Sahara. Guterres has put forward German president Horst Kohler to be his new envoy to lead the negotiations, but the appointment is still under discussion, according to a UN official. Last month, Guterres met at UN headquarters in New York with Polisario Front leader Brahim Ghali to discuss his proposal to relaunch negotiations and tensions in the Guerguerat buffer zone. The failure to achieve progress in resolving the dispute stems from the fact that "each party has a different vision and reading of the history and documents that surround this conflict," he wrote in his report. A former Spanish colony, Western Sahara was annexed by Morocco in 1975. An insurgency by the pro-independence Polisario Front ended with a UN-brokered truce in 1991 and the deployment of a UN mission, MINURSO. 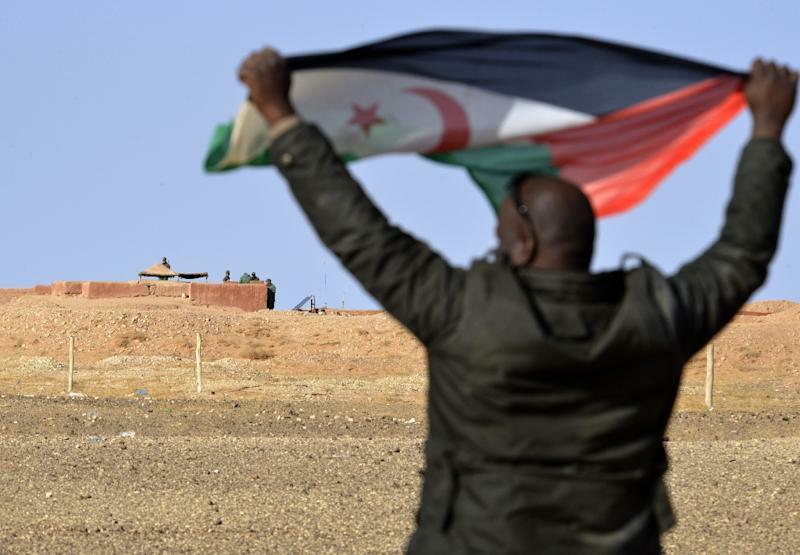 Morocco maintains that Western Sahara is an integral part of its kingdom despite a UN resolution that calls for a referendum on the future of the territory. It was Guterres's first report to the council on Western Sahara. His predecessor Ban Ki-moon angered Morocco last year when he used the term "occupation" to describe the status of Western Sahara. Morocco responded by expelling dozens of staff from MINURSO, but Rabat's ambassador last week told UN officials that his government would allow a further 17 employees to return, the report said. The Security Council will discuss Western Sahara on April 25 ahead of a vote two days later on renewing MINURSO's mandate. Guterres told the council that the mission should be extended for another year, until April 30, 2018.